I have a little hidden gem for you today. This stuff is seriously good. 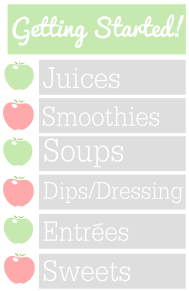 Raw wheat germ is a low fat, protein rich way to add fiber to your smoothies without the hard to digest density- and it tastes great too! My teacher and friend Gil Jacobs suggested it to me as a pre/post workout supplement 9 months ago, and I’ve been loving it ever since. 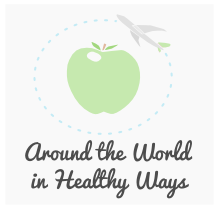 It’s nice to know there’s a high quality raw food product out there that won’t weigh you down. Fearn is the only brand of wheat germ that I purchase because it’s nitrogen packed and therefore isn’t rancid (you don’t want rancid, it tastes horrible and does not do well in the body!). 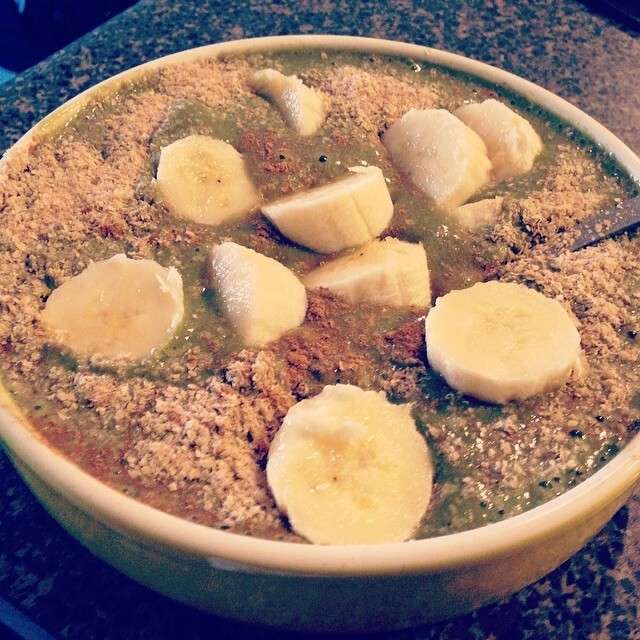 I love adding it to my smoothies and sprinkling on top of my banana smoothie cereal bowls- it reminds me of grape nuts! 😛 Let me know if you try it. Hope you enjoy this stuff as much as I do! (Click on the picture below if you would like to purchase). 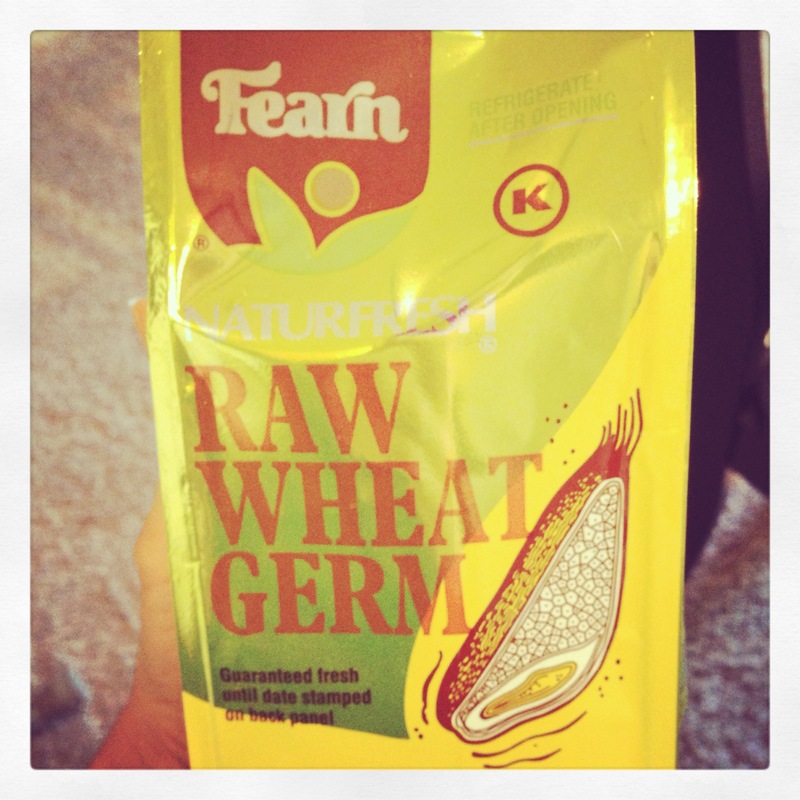 This entry was posted in Lifestyle, Products and tagged fearn, lifestyle, products, wheatgerm. Bookmark the permalink.